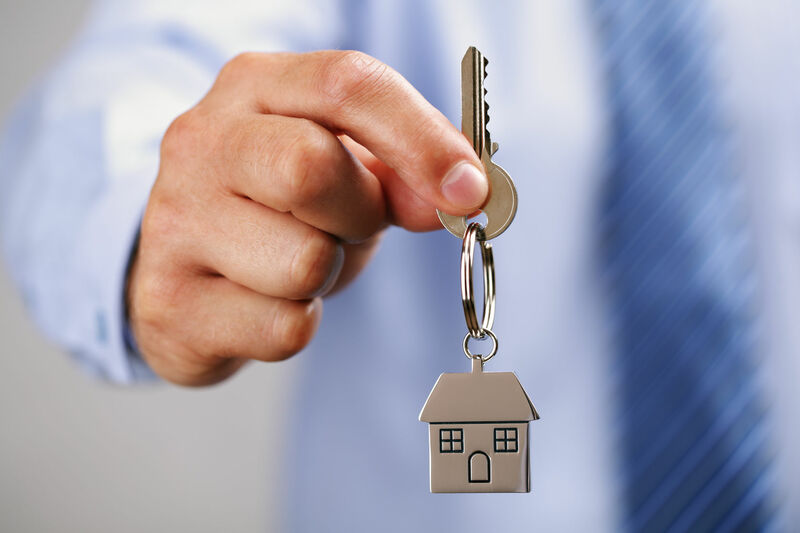 At JMD we offer a full range of services for landlords and letting agents. There are funding opportunities for landlords to take advantage of additional Energy efficiency services that will soon become mandatory. Minimum energy efficiency standard for privately rented homes. When renting out a property, you will need to achieve a minimum Energy rating for your property from 2016. Please see the PDF file for more information. We offer private homeowners and landlords EPC’s and Green Deal Assessments to determine what works need to be carried out to bring the property up to the required rating. Please Contact us for more information.